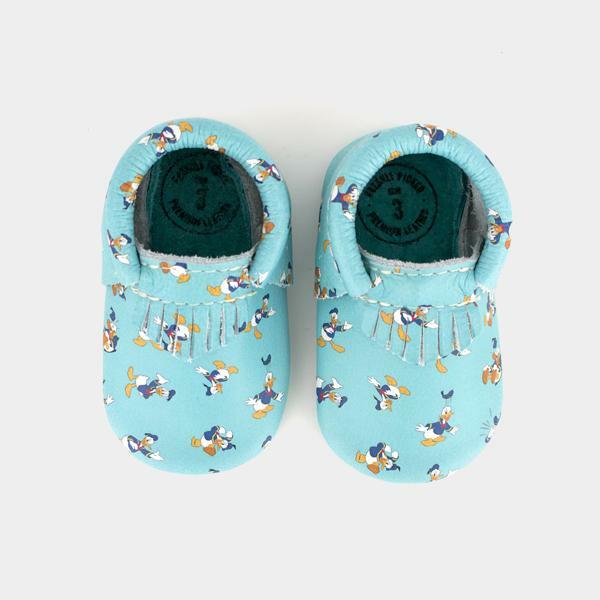 AND if you’ve cannily wrangled yourself a US shipping address, you’ll be squeeing your neighbourhood down when you clap eyes on these ridiculously adorbs moccasins! 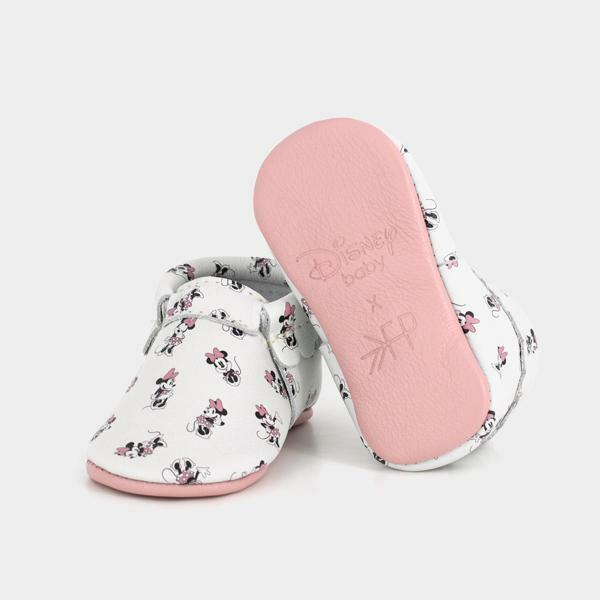 These too-cute-to-be-legal moccs are a delightful collaboration between Disney and Freshly Picked and while they’re not currently shipping to Australia, where there’s a will there’s a way! 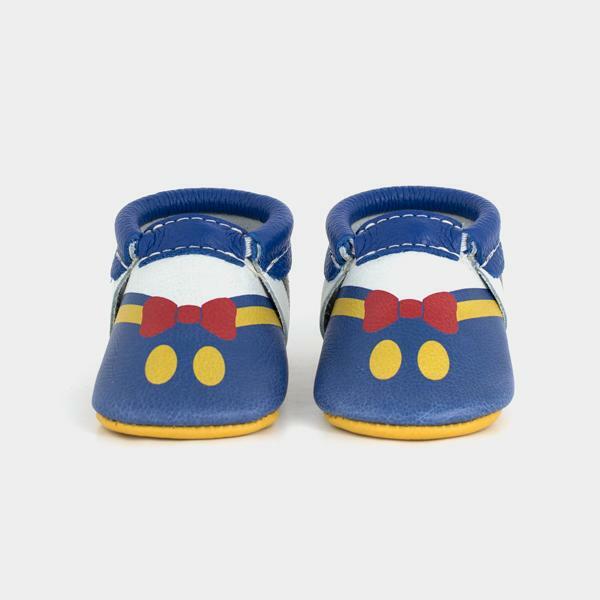 Not only are these shoes utterly adorable to look at, they’re built for comfort too. 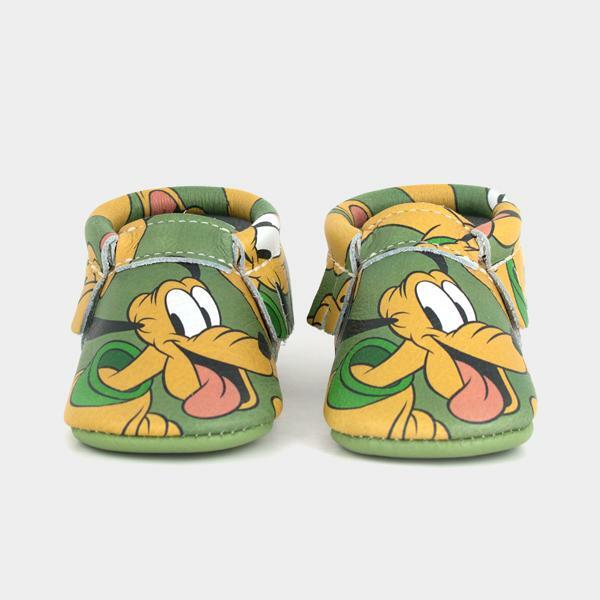 Elasticated openings ensure they’re easy to pop on and take off, while keeping them securely on their wearer’s little feet. 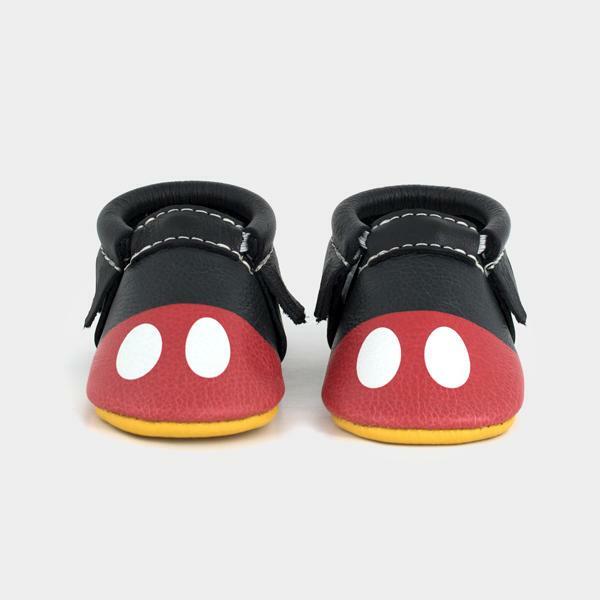 They have a soft, comfy, long-wearing sole, are designed to be worn by babies and toddlers, and are carefully handmade from natural leather. 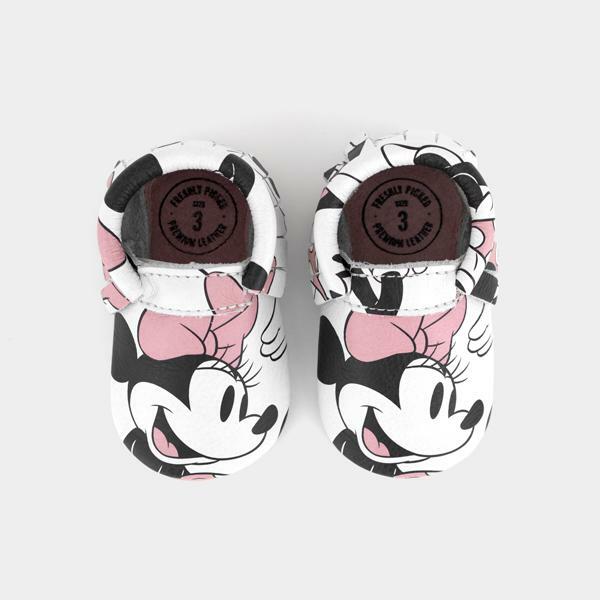 Scroll through and snaffle your footsie faves! 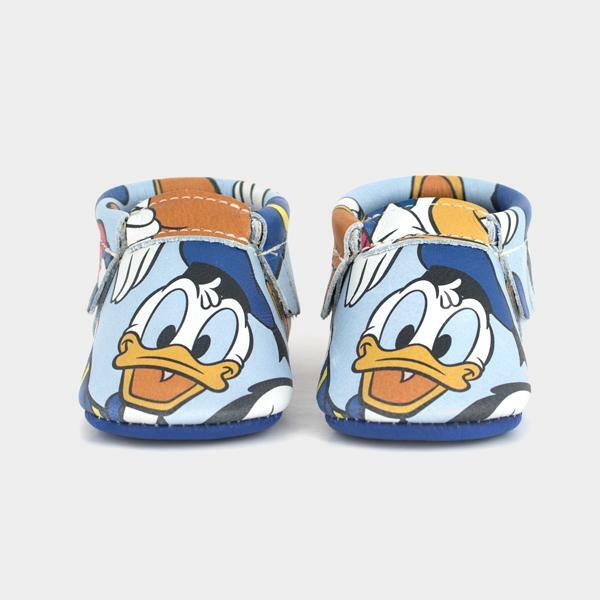 Are you keen to snap up a pair of these for your favourite baby’s tootsies?! 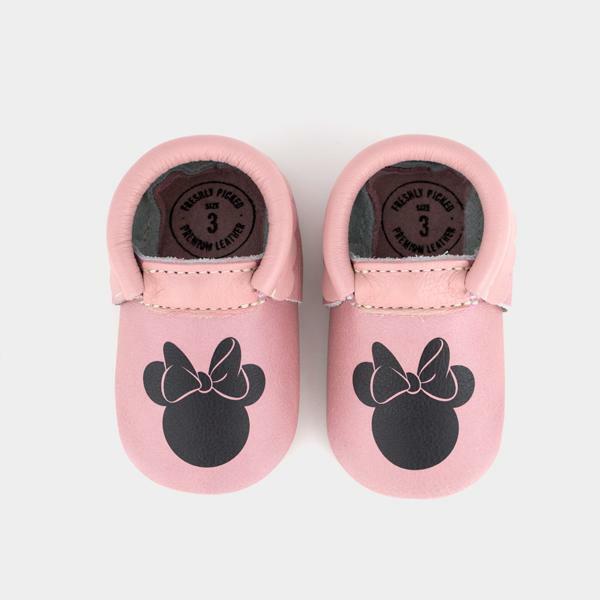 We vote YES! 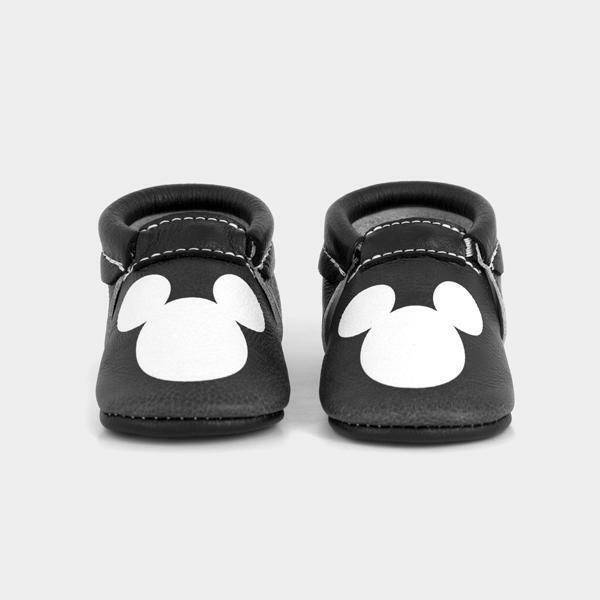 More information and even more cute baby moccasin picks over at Freshly Picked.